Project is under construction through AR Development who recently completed the Mansfield Road multifamily housing development. A 2.6 acre site currently under development, the parcel is being sold to A.R. 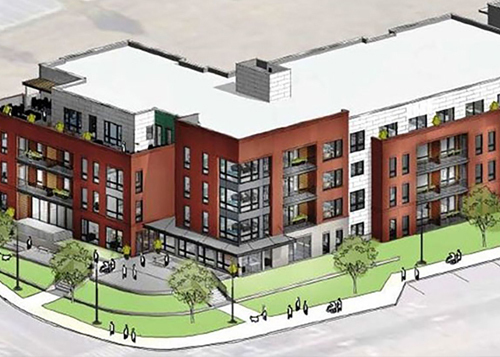 Building for a proposed $12.5 million 98-unit residential complex planned on the corner of a major thoroughfare. A flagship property for the City of New London with an architecturally fitting facade and amenities that include a rooftop deck. The City of New London will benefit from an estimated $250,000 boost in annual tax revenues. The recently completed $15 million complex at 60 Mansfield Road was built on vacant land with designated wetlands and many different levels of elevation. The 104-units are market rate, with a mix of studio, one and two-bedroom units with a starting price of about $1,000 with larger units around $2,000. Adapted reuse of the former Edward Bloom Silk Company plant built in 1919. 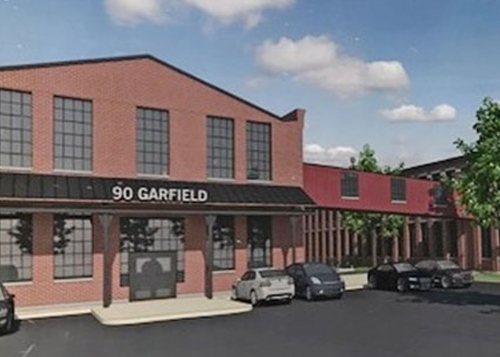 Proposal is to convert plant into 60-70 workforce and mixed income residential units. This project is anticipated to help incentivize or promote renovations to surrounding neighborhood. 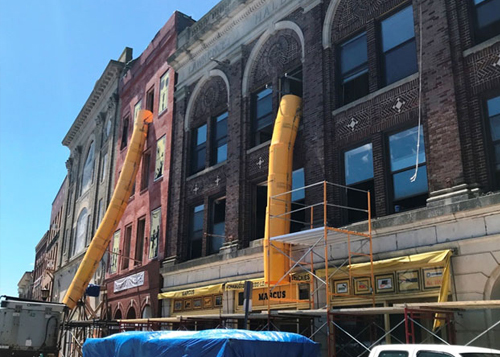 Numerous Historic buildings throughout downtown are under renovation with upper floors being renovated into upscale market housing. 1st floor commercial spaces are being revitalized and repurposed. Various investors – Yahuda Amar, David Preka of Advance Improvements, Eric Hamburg, etc. Former dairy barn located on Mitchell College property reconstructed for adaptive reuse. 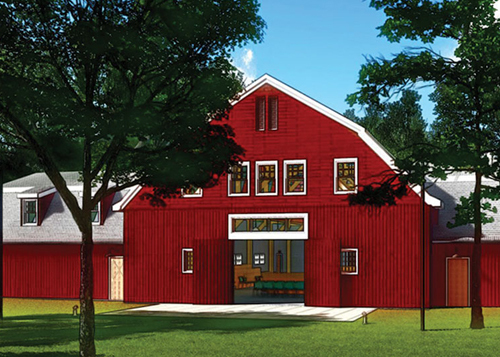 Barn space converted to a flexible space for theater, student activities, community use and outdoor events. New home for the local Flock Theatre Group. 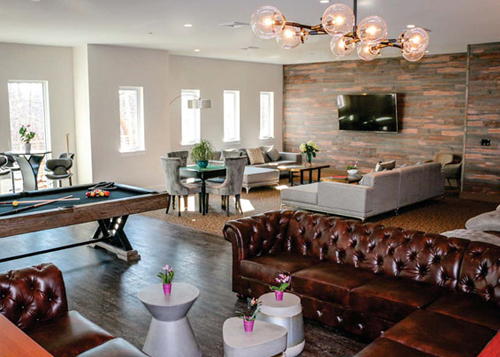 A $1.1 Million investment reinvented a building owned by a subsidiary of Boston-based marketing and public relations giant Regan Communications Group. 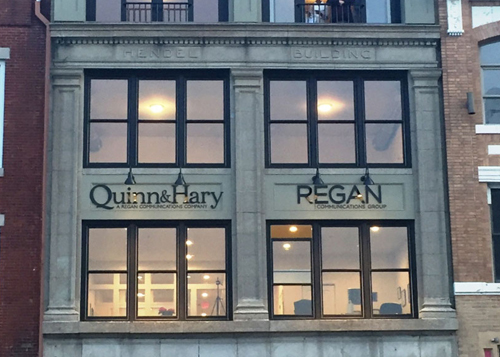 First two floors are commercial office space for Quinn & Hary, upper two floors were converted into two (2) apartments with spectacular views. 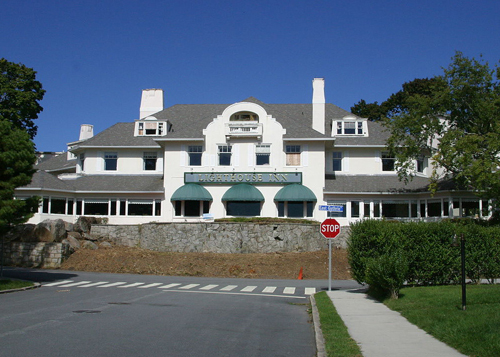 Renovation of historic Guthrie Estate/Lighthouse Inn on National Register of Historic Places. Lighthouse Inn houses twenty-six (26) bedrooms & restaurant in south New London’s beach community.